Optimize your supply chain using Kalani’s Inventory Management Programs. Our Vendor Managed Inventory, allows you to focus on your core business. We manage simple to complex inventory programs each designed to uniquely meet your goals. Kalani takes pride in becoming a trusted extension of your team and maintaining inventory levels. We will ensure you have what you need to ship and protect your products when you need them. 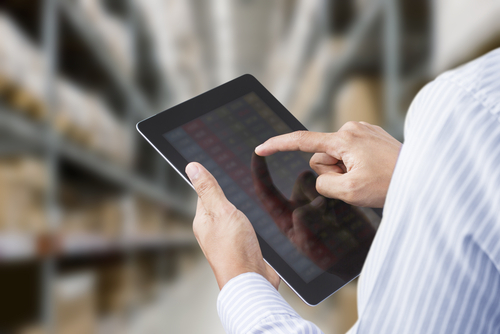 Contact us to see if a Vendor Managed Inventory Program is right for your business.